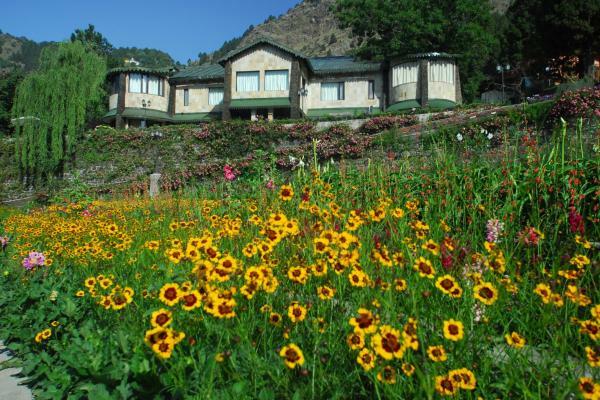 Lo Shervani Hilltop Resort offre sistemazioni a Nainital. La struttura vanta un ristorante, un giardino e una terrazza. La connessione Wi-Fi e il parcheggio sono gratuiti. Le camere sono dotate di aria condizionata e TV via cavo a schermo piatto. 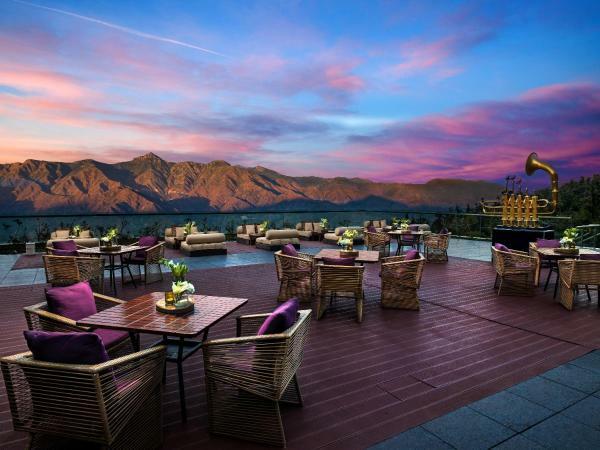 Built in English Gothic architecture style, WelcomHotel The Savoy is situated 2,500 metres above sea level amidst the Gharwal Hills in Mussoorie. 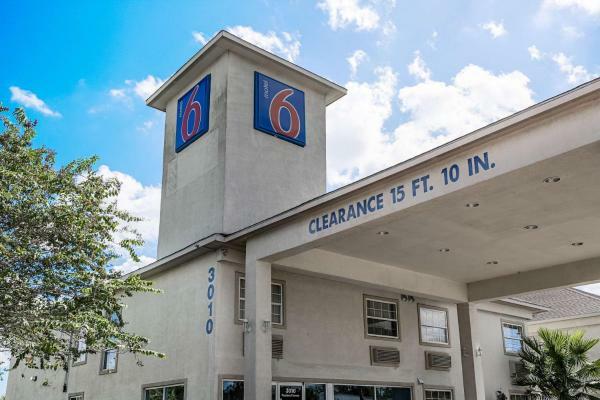 It features 4 dining options, a spa and a gym. 24-hour room service is provided. 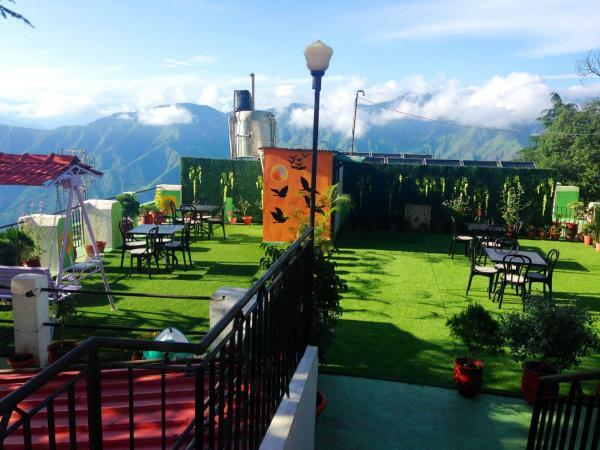 Offering a sun terrace and views of the mountain, Hotel SunGrace is located in Mussoorie, 1.7 km from Camel's Back Road. Guests can enjoy the on-site restaurant. Free private parking is available on site. 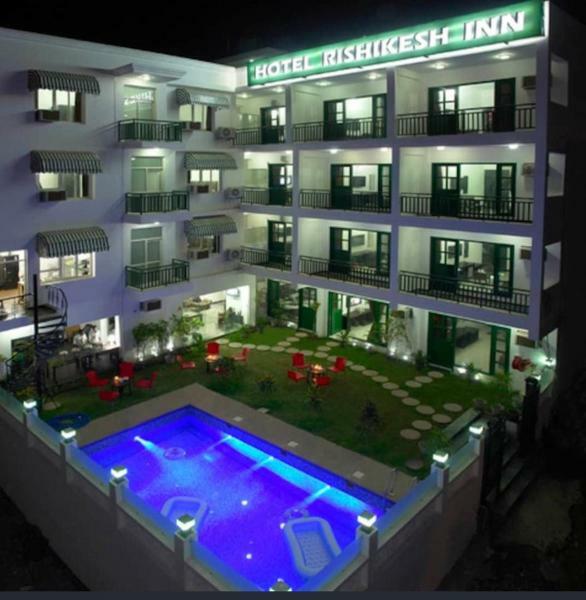 Set in Rishīkesh, 200 metres from Laxman Jhula, Bunk Stay Rishikesh features air-conditioned rooms with free Wi-Fi throughout the property. 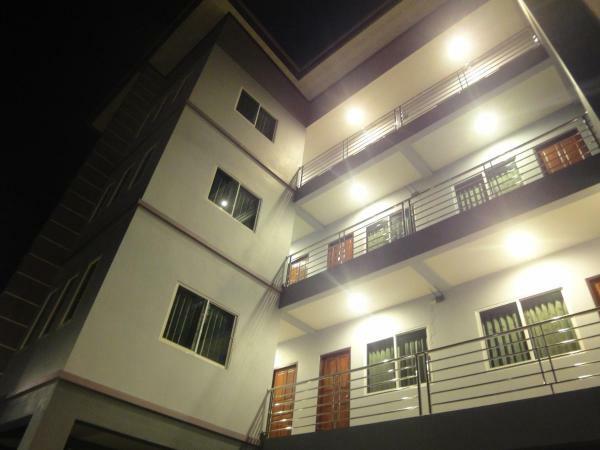 The hostel has a sun terrace and views of the mountain, and guests can enjoy a meal at the restaurant. 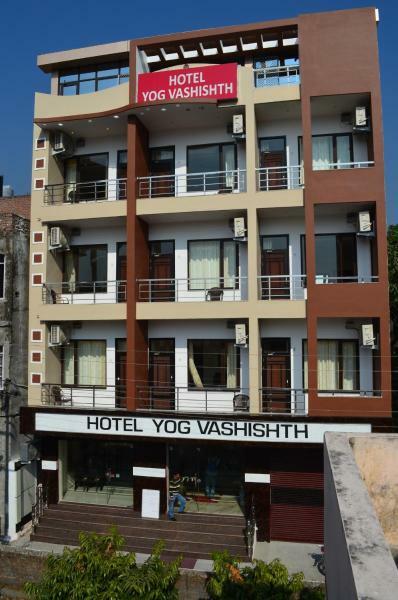 Aalia on the Ganges offers luxurious air-conditioned guest rooms just 5 km from Rajaji National Park. 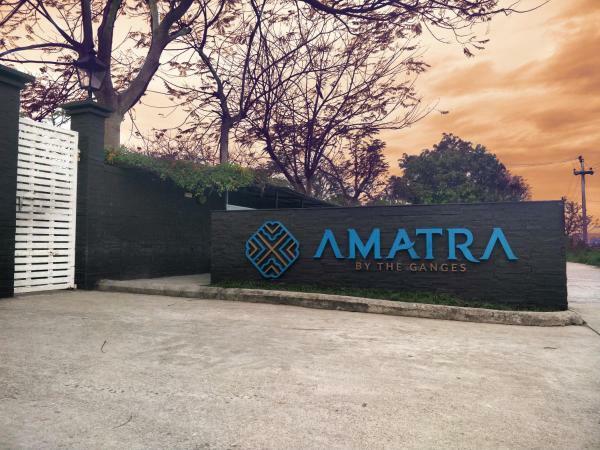 It features an infinity pool with steam room by the river side and a spa offering a variety of massage and spa treatments. 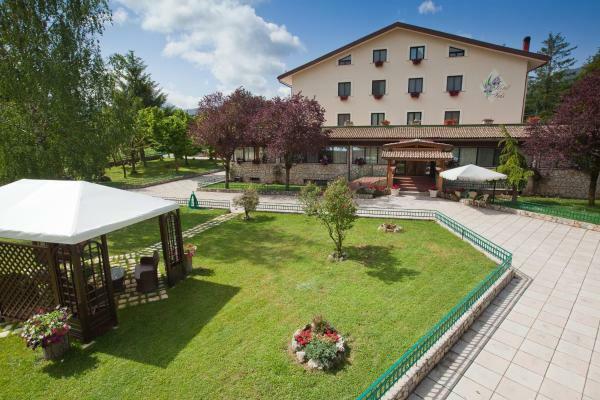 Il Wood castle Spa & Resort dispone di camere con bagno privato. 2 ristoranti e una terrazza sul fiume affacciata sul fiume Kosi. Le camere sono climatizzate e dotate di ampie finestre e aree salotto. 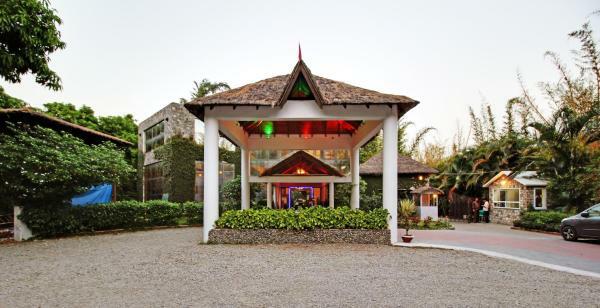 The Gateway Resort Corbett National Park resort boasts an outdoor pool and a spa. 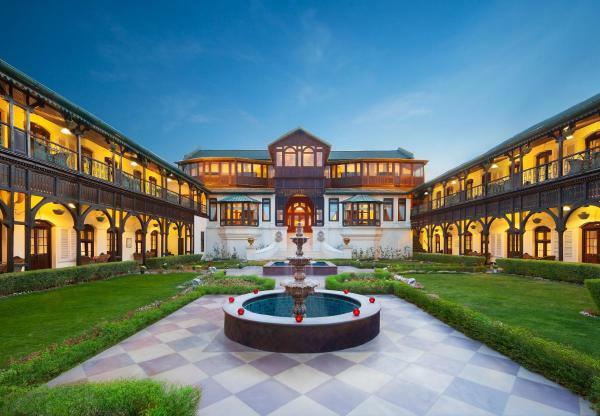 It is inspired by the rich landscape of the Himalayan forests. Offering 4 dining options, it features cottage-styled rooms with stone floors and landscaped garden views. Situato a Garjia, il Corbett Riverside Resort offre una piscina all'aperto e un ristorante multi-cucina. Il parcheggio è gratuito. Le sistemazioni sono dotate di aria condizionata, TV via cavo, area salotto. 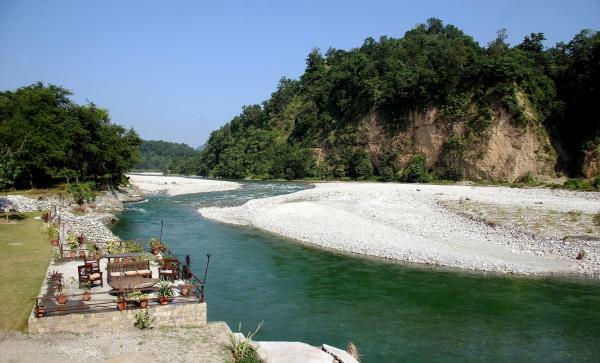 Offering a barbecue and sun terrace, Tusk and Roar by Nature is situated in Jhirna in the Uttarakhand Region, 44 km from Nainital. Guests can enjoy the on-site restaurant. Free private parking is available on site. 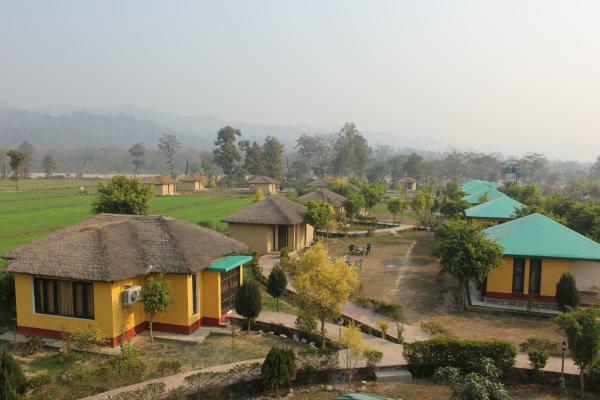 Set in Jhājra, 17 km from Dehradun, Pyramid Home Divine boasts a restaurant and free Wi-Fi throughout the property. 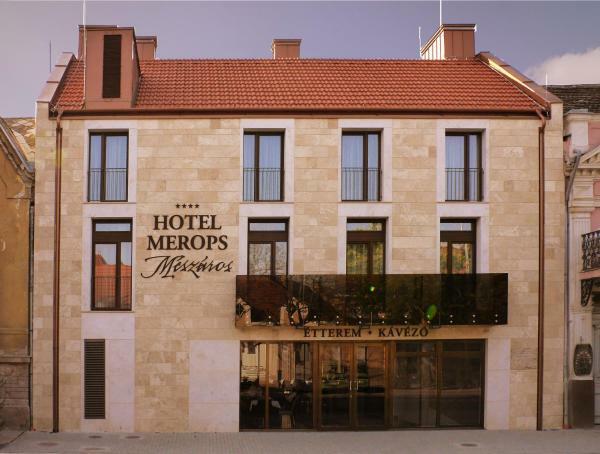 The resort has a barbecue and views of the mountain, and guests can enjoy a meal at the restaurant. Free private parking is available on site. 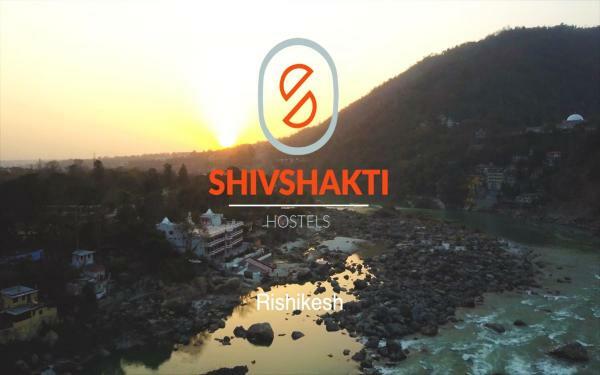 Situata a 2 km da Ram Jhula, la Shiv Shakti Guest House offre una reception aperta 24 ore su 24 il cui personale, su richiesta, sarà lieto di organizzare per voi trekking, rafting, ciclismo e campeggio. 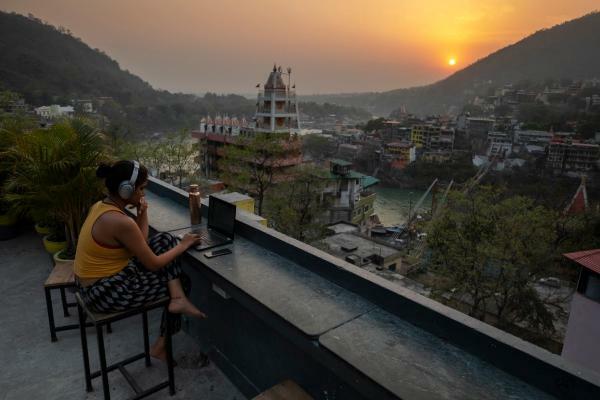 Situato a Rishikesh, a 200 metri dal Parmarth Niketan e a 500 metri dal Ram Jhula, l'Hotel Yog Vashishth vanta ristorante, terrazza, connessione Wi-Fi gratuita in tutte le aree e parcheggio in loco. Il Bhandari Swiss Cottage offre una vista panoramica sulla campagna, lezioni di yoga e meditazione, un ristorante e camere pulite e confortevoli con aria condizionata. 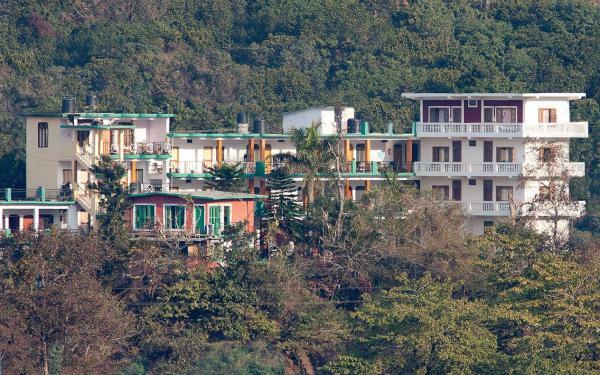 Raga on the Ganges is a wellness resort in Rishikesh, offering rejuvenating activities like yoga on its outdoor deck. Enjoy relaxing massage treatments while overlooking the beautiful mountain landscape. Besides free Wi-Fi, the resort also provides an outdoor pool with many sun loungers, as well as a fitness centre.